It’s true. We are a mission-based organization located in Philadelphia that is here to help at absolutely no cost. Give us a call so we can help you sort through the daunting details of your situation and help you determine next steps. Our extensive network of lawyers will provide you the representation you need, and the compensation you deserve for your injuries. 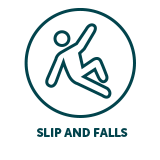 It can be difficult to find the right accident or slip and fall lawyer for your injury, and that’s where we come in! 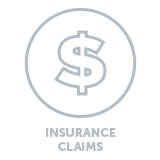 We get you in contact with a reputable lawyer that has experience representing claims related to your case, whether you’re located in PA or any area of the country. 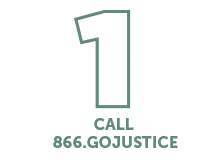 GoJustice Network saves personal injury victims from being victims of the law. If you need a personal injury attorney in Philadelphia or across the United States, we have attorneys nationwide who will not only help you, but also fight for you. 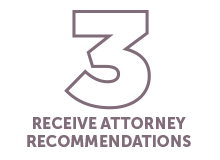 When you need an experienced lawyer for representation, we are the premier attorney referral service in Philadelphia, and our network features a broad range of reputable attorneys that will handle your claim from beginning to end. 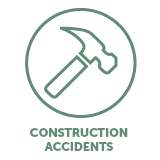 We’re not all equipped to make the right decisions that come after an emotional injury or accident. 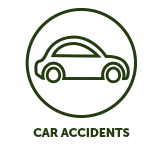 Through GO Justice Network, you’ll be connected with a car accident lawyer in Philadelphia or an attorney with the expertise you desire for your case. All of the attorneys have been vetted by our founder, Feeda Musitief, who is a highly regarded lawyer in PA and NJ. 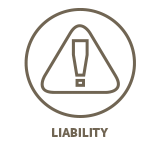 The network has seen favorable outcomes in cases that involve accidents, liabilities, malpractice, and insurance claims. We are dedicated to help your case come to a favorable resolution so you can move on with your life. Getting help should be easy. 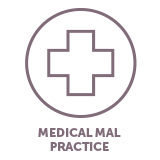 While you focus on taking care of yourself, we focus on sorting through the legal details so you can move forward. The process is really this simple. We assist you in selecting a personal injury lawyer with the experience to help you get past the stressful situation you’re facing in PA and around the United States. Whether needing a civil rights lawyer in Philadelphia, or just to determine whether you have a claim, we’re on your side. When you are dealing with insurance claims and your emotions are running high due to your injury, we’ll get you the personal injury or medical malpractice legal advice to help you get past this obstacle. 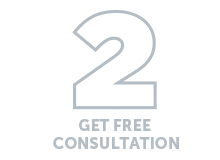 Receive a FREE CONSULTATION by contacting us today, and we’ll get you in touch with an appropriate lawyer around PA.
What Does A Liability Case Mean?